Everyone wants to change the world. And there are some people whose strong desire to change the world combined with sheer genius they possess plus all the effort they put in does just that – change the world. The inventor of Paypal, one of the most successful venture capitalists of world, Peter Thiel is one of those very rare breed of people. The whole world needs and uses Paypal, Peter Thiel’s brain child today, for all the business that takes place on the internet. But that’s not all he’s done for the world. 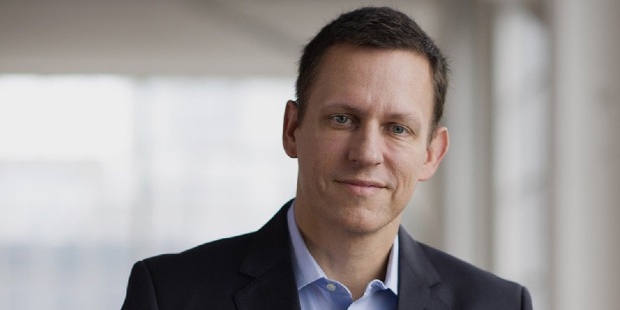 Peter Thiel is also the co-founder of Palantir, a software that most healthcare industries and the United States defence uses today, a software that largely benefits the world and America particularly. 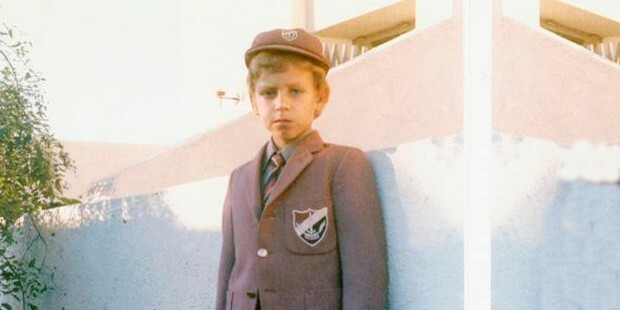 Peter Thiel was born in Germany to Claus Thiel and Susan Thiel who moved to the United States when he was just a year old. Peter was since then, raised in Foster City, California. He later went to Stanford to get his B.A from Philosophy and then a J.D from Stanford School of Law. ‘Stanford Review’ the famous Stanford magazine that is used to review the political correctness of issues was founded by Thiel in the year 1987. It wasn’t until 1997 that Peter Thiel founded Paypal. Up until then, he worked as a clerk under a judge briefly and did some other jobs that were law-related. When he and other founders began Paypal, their aim was to make money transactions of the world easier. 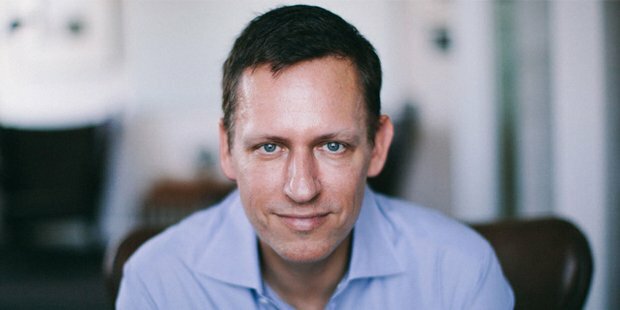 In his famous speech at the launch of Paypal, Peter Thiel said that he thought paper money was way too ‘ancient’ and ‘inconvenient’ to be used. Then came Clarium Capital and Facebook. Clarium Capital was a global macro hedge fund that Thiel found immediately after he sold Paypal. 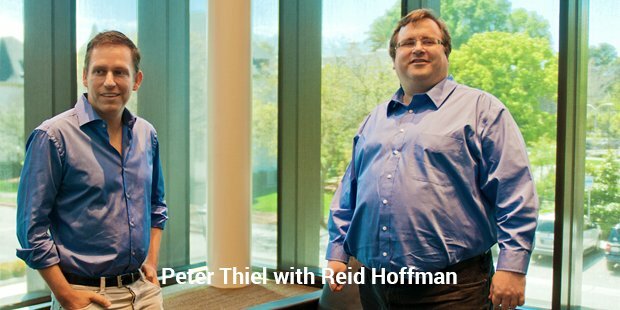 In 2004, Thiel invested in Facebook, becoming the first ever outside investor of Facebook. This was a brave move, considering how Facebook wasn’t all that big back in those days and it could or could not have become as famous as it is today.But Thiel as he later said always thought that it was a ‘safe investment’. Founders fund, a venture capital fund and Mithril, an investment fund were later founded by Thiel. While being a venture capitalist, there’s one mission that Peter had taken up recently that he seems to be obsessed with. He wants to do something that that can help mankind fight death. “You can accept it, deny it or fight it. I prefer to fight it,” he says. For all that we know, Peter Thiel could one day win mankind’s long-time war with death and be the saviour for all! Peter Thiel at RNC Speaks " He is proud to be Gay and He is proud to be Republican'"